Are you a property owner in Wyckoff New Jersey? Are you looking to help make sure the exterior of your property looks fantastic? Then call Hydro Eco Clean today! Our pressure washing service will make your Wyckoff property clean and appealing. Are you a property owner in Wyckoff New Jersey? Are you looking to help make sure the exterior of your property looks fantastic? Then call Hydro Eco Clean today! We are a Wyckoff, New Jersey exterior restoration firm that understands the importance of getting the job done just right. 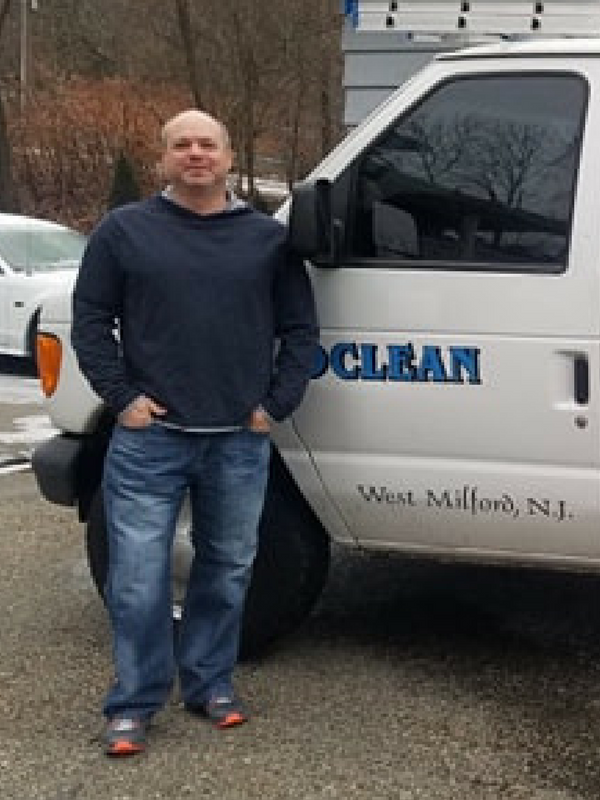 We spend a lot of time working with our clients to find a suitable solution for cleaning their homes and businesses, helping them to make their property within this wonderful township of Wyckoff, NJ even more enjoyable to live in. While the weather here in Wyckoff is very welcoming indeed, the exterior of your property will often fall victim to the elements. From airborne roof stains and moss, to pool patios and wood decks becoming dangerously slippery with algae, you can find that everything from the siding to the pavement needs proper care. 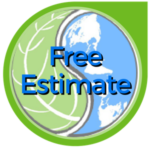 If you’re a resident of Wyckoff, New Jersey and want to help improve the quality of your property, contact Hydro Eco Clean today. We have a team of specialists in the area who can provide a wealth of knowledge in all exterior restoration services. Our restoration and pressure washing services can make your Wyckoff home or business look fantastic. From cleaning your gutters and decks to making the concrete and paving look fantastic, we use a variety of options to help optimize the quality of your property. This helps to increase the value of the property as well as raise the aesthetic appeal to make it more likely to be welcoming to all. Sound like the service you need? Then contact us ASAP; we’ll arrange the perfect way to help transform the exterior and restore it to its previous glories. Graffiti Removal: If you are dealing with a mess left by some troublesome teens, then we can help to clean up that ‘street art’ in a matter of minutes with our detergents and hot water pressure watching in Wyckoff, New Jersey. I wasn’t really sure how much of a difference a washing would do for me, but my house looks amazing and the deck looks like it’s brand new! Sal was professional, efficient and really helpful overall. Thanks so much and I’ll be calling you again, for sure! Does this sound like the kind of service that you think your Wyckoff, New Jersey household or property needs? Then contact us today! We’ll be more than happy to take a closer look at the kind of cleaning services you need, and then clean the exterior with pressure washing to make your Wyckoff property look as good as new!